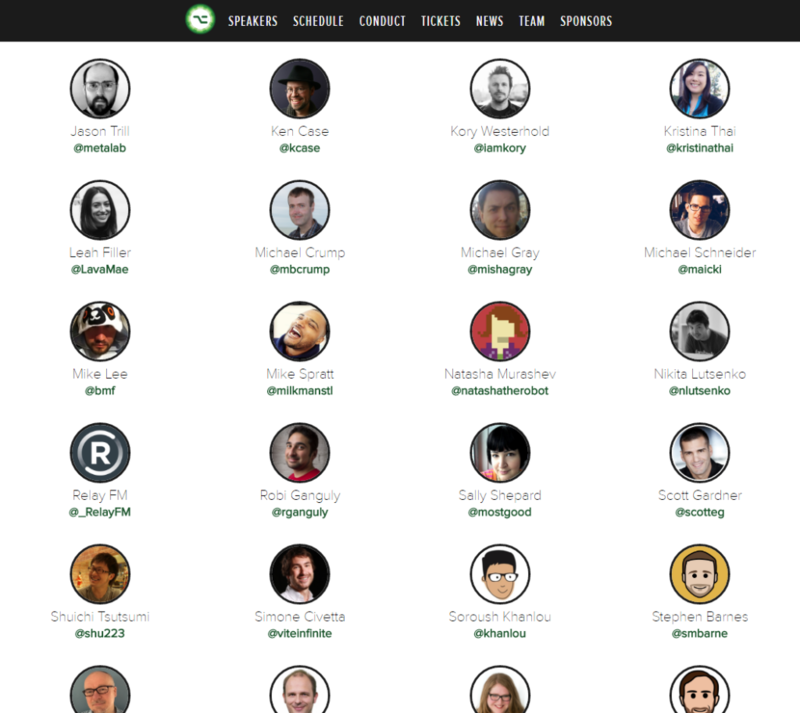 AltConf is a community-driven event, assembled to serve developers and a product driven community. Held in downtown San Francisco at the AMC Metreon with 400 seats spread over 2 theatres. AltConf is an annual event timed alongside Apple‘s WWDC, June 13-16, 2016.